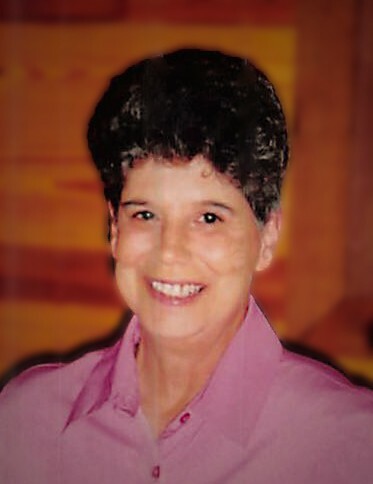 Brenda Louise Gowan, 69, of Crossett, passed away on Monday, July 9, 2018, at the St. Vincent Infirmary in Little Rock. She was born on August 22, 1948, to her parents, Travis, and Frankie Laverne Woods. She was a member of the North Crossett First Baptist Church and the Crossett High School Class of 1966. She worked for Allied as a telephone operator for several years and eventually was employed for 26 years at the First National Bank of Crossett as a bookkeeper. Brenda enjoyed cooking for others, going square dancing with her husband, and most importantly, spending time with her family and grandchildren. She was the caregiver, peacemaker, and glue in the family and especially enjoyed the regular coffee runs with her sisters, which continued for over 30 years. Along with her parents, she is preceded in death by one brother, Jim Woods; one sister, Carolyn Fleming, and a sister-in-law, Patsy Woods. She is survived by her husband of 47 years, Larry Wayne Gowan of Crossett; a daughter, Kerri Ledezma (Raphael) of Milo; a son, Curtis Gowan (Glenda) of Rineyville, KY; one brother, Glen Woods (JoAnn) of Decatur, AL; two sisters, LaNell Pigg (Jim) of Clifty, AR, and Sherry Cameron (Scott) of Crossett; seven grandchildren, Shauna, Jarod, Eddie, Allie, Wendy, Kimberly, and Dalton; three great-grandchildren; one brother and sister-in-law, Belv and Donna Gowan; and sister-in-law, Kay Jones; along with a host of nieces and nephews. A Celebration of Life Service will be held at 11:00 a.m., Thursday, July 12th at Medders Funeral Home Chapel, 1564 Hwy 52 W, Crossett, with Bro. James Fleming officiating, followed by an interment at Pinewood Memorial Park under the direction of Medders Funeral Home. Pallbearers are Chris Walton, Jarod Oliver, Zackary New, Rine Haynie, Damien Moyers, and Heath Marabanian.